With pushback at the federal level on clean energy, it is time to cement Vermont’s commitment to clean, renewable energy. 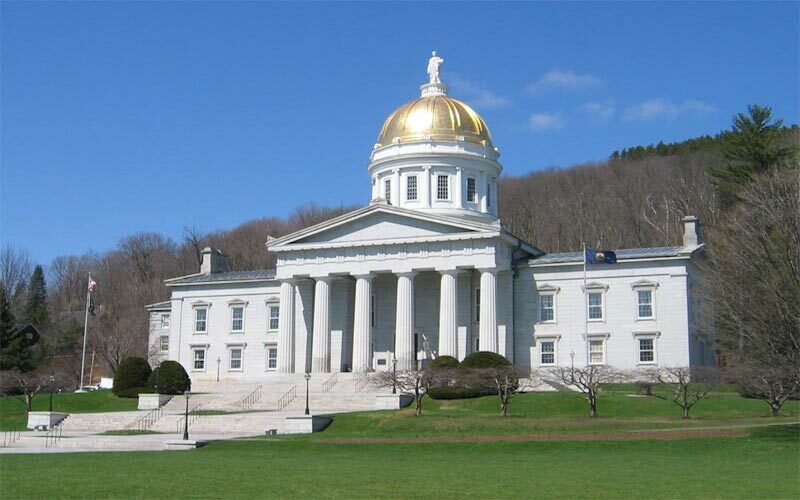 A bill in Vermont’s Senate – S.51 – would put into law Vermont’s ambitious, but necessary, goal of getting 90% of our energy from renewable sources by 2050. It also includes some helpful milestones to ensure progress along the way. The bill provides a framework for the energy innovations needed to save money, reduce pollution, and move towards more efficient, clean, local energy sources. S.51 is a simple bill, but one that will help safeguard progress on clean energy. Currently, Vermont’s Comprehensive Energy Plan includes the goal of 90% renewable by 2050. But that plan can change. Failure to put this goal into Vermont law leaves our commitment to clean energy vulnerable. Passing the law this session helps avoid backsliding and protects Vermont in the face of rollbacks at the federal level. It is time to make sure this bill passes the Vermont Legislature this session. Please call or email your Senator, or reach out to them at the Town Meeting on March 7. You can call the Sargent at Arms office and leave a message for your Senator(s). You can find who your Senators are here, and find their phone numbers or emails here. The Sargent at Arms office is open from 8:00 to 4:30. The phone number is (802) 828-2228. Please support S.51 and Vermont’s commitment to meeting 90% of our energy needs with renewable sources by 2050. Clean energy jobs are growing in Vermont and are the backbone of our thriving economy. Please affirm Vermont’s commitment to climate action and support placing our renewable energy goals into statute. Clean energy is good for the economy and the environment. Please support S.51 and keep Vermont’s commitment to clean energy strong.